Price U$S: 0.- (per week). U$S: 750.- (per month). Price U$S: 0.- (per week). U$S: 980.- (per month). 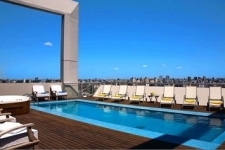 Apartment for rent, Palermo Soho, Buenos Aires..
Price $: 0.- (per week). $: 0.- (per month). Apartment for temporary rent in Barrio Norte. Apartment for rent Palermo Buenos Aires. 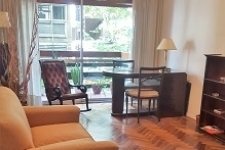 Apartment for temporary rent in Recoleta. Apartment Buenos Aires in Downtown. Price : 300.- (per week). : 750.- (per month).